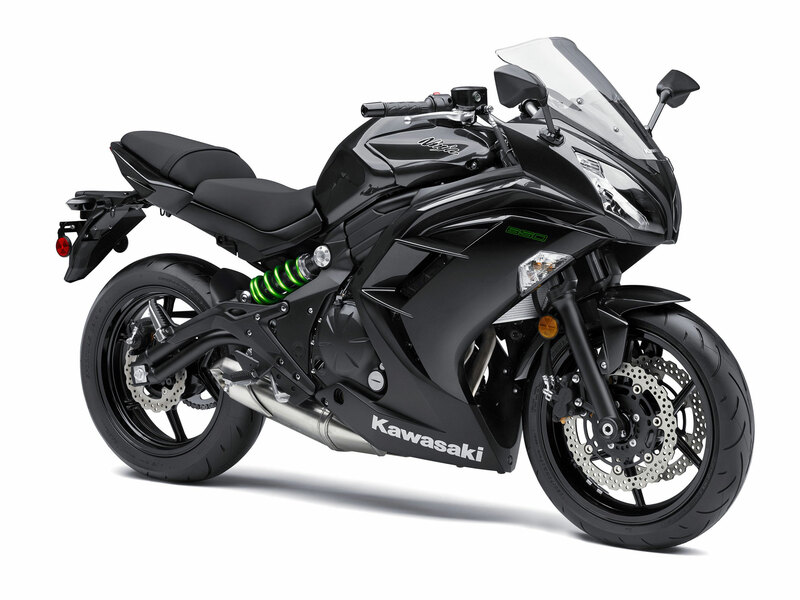 Riders looking for real-world performance need look no further than the 2016 Kawasaki Ninja motorcycle range. 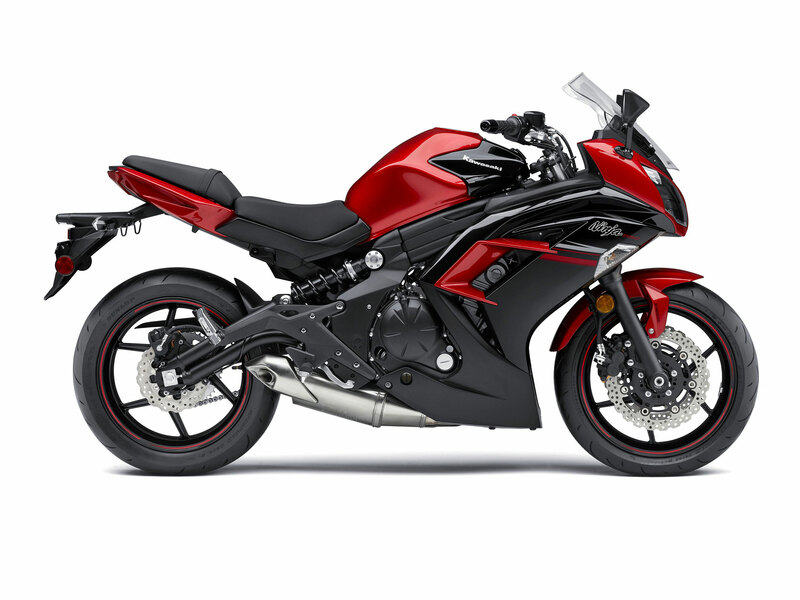 With unmistakably aggressive profiles that could only come from the Ninja family of motorcycles, these premium quality sportbikes have the perfect combination of power, handling, looks, technology and rideability. 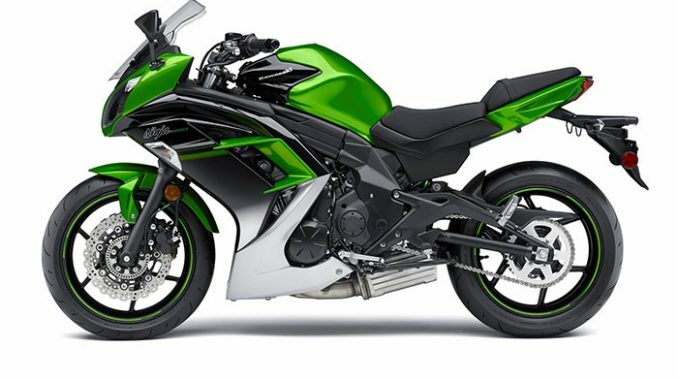 The Ninja 650 motorcycle encapsulates the passion and performance of a modern sportbike while also delivering the efficiency and agility of an urban commuter. 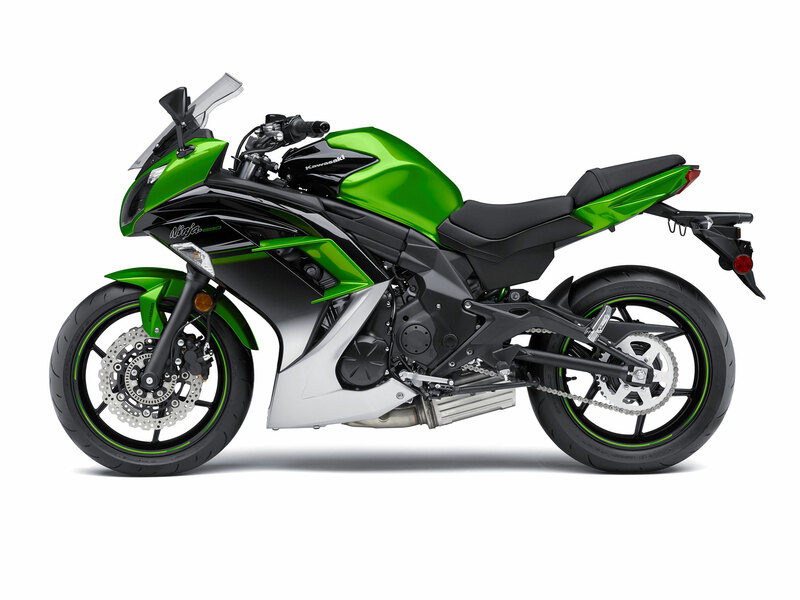 Yet it is difficult to pigeonhole this capable motorcycle, since Ninja 650-based race bikes have been successful in flat-track racing against larger displacement V-twin motorcycles, proving the performance and durability of the liquid-cooled 649cc parallel-twin engine with Digital Fuel Injection (DFI®) in this harsh environment. Equipped with performance hardware such as optional ABS brakes, double-pipe perimeter frame and stylish Ninja bodywork and positive neutral finder, the motorcycle can hold its own on the racetrack, canyon run or daily commute. The suspension comprises a 41mm front fork and the rear shock is offset and horizontal to create an integrated line from the steering head to the rear hub. 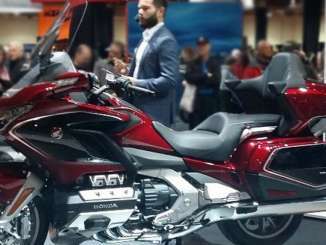 Both the front and rear suspension has been tuned to provide the optimum ride comfort without sacrificing control during sport riding. The rear suspension has preload adjustment to adjust to rider preference. Pulling away from a traffic light is effortless thanks to the Ninja 650’s torque-rich engine, light clutch lever and ideal throttle response. 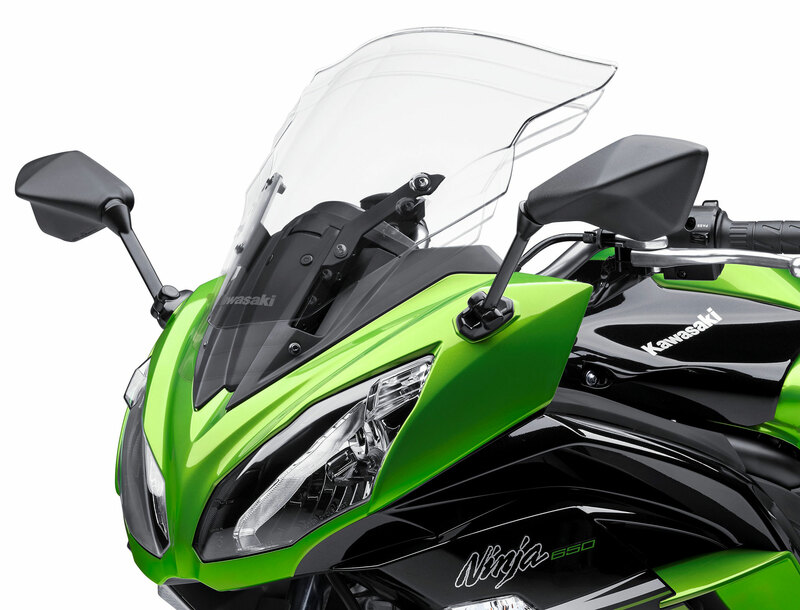 Crisp, linear ABS brakes (where fitted) help assist braking under certain conditions, while the low seat height gives riders confidence when stopped. This all adds up to a great mid-sized sportbike, that is ideal for novices and vets alike. For 2016 there are three color options available. The Ninja 650 and Ninja 650 ABS come in Candy Lime Green / Metallic Spark Black and Candy Persimmon Red / Metallic Spark Black. The Ninja 650 is also available in Metallic Carbon Grey.